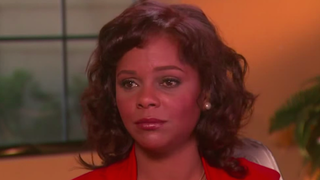 True love is: Lark Voorhies marrying a dude she met on Facebook a year ago, in Las Vegas. Voorhies—better known Lisa Turtle, or an actress with serious issues unknown to us—wed Jimmy Green on April 30 in a simple Vegas ceremony. They met on Facebook a year ago. ...including a “commitment ceremony” on April Fool’s Day. And this Vegas ceremony, where she wore a big floppy hat and shades. A bigger, official wedding will take place next year. They have not yet lived in the same home.